Obesity in Ireland is getting out of control. At present 61% of adults and 20% of children are overweight or obese. One in five teenagers is overweight or obese. 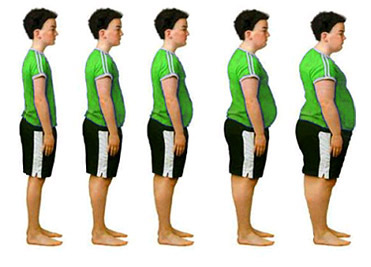 One in ten 5-12 year old’s is overweight. One in ten is obese. Ireland has one of the highest rates of obesity in the world. And most men and woman that come into me, sadly don’t realise they are obese! It is a serious problem here and is linked to a large increase in chronic health conditions. Do something about it, and get the information & education that can make a huge difference in your life. I will show you how to manage your diet and lifestyle and most importantly, reduce your Body Mass Index (BMI) and maintain your weight loss. Men are not the greatest at sitting down and discussing their health with their loved ones, never mind a complete stranger! But the sad fact is that most men over the age of 60 and some in their 50’s develop some symptoms of prostate problems. Ignoring prostate problems is not a smart idea. If you leave it untreated it can get progressively worse. 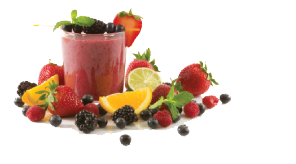 Change in diet can help relieve some discomforts. Call Jess and discuss a personal Programme for you in all areas of Health. than ever to make time for yourself.If you don’t eventually, adrenal fatigue sets in, and many women experience symptoms such as weight gain, fatigue, insomnia, fuzzy thinking, depression, cravings and mood swings. Once the adrenals become depleted, it can lead to adrenal exhaustion and much more serious health concerns. Can’t lose weight — no matter what you do? Well, there is often more to weight gain than too much sugary foods. Many women I work with have something called weight loss resistance, it’s when the body blocks weight loss because of a metabolic imbalance. Weight loss resistance can happen due to hormonal imbalances, stress imbalances, neurotransmitter imbalances, digestive problems and more. At the clinic I will carry out a full Body Composition Analysis and from there will monitor your metabolism, BMI & BMR, and point you in the right direction. compassionate straight talk right here. If you are suffering with weight gain, fatigue, mental fogginess and more. you can contact me directly on (087) 9769751. Jess is currently holding clinics from Dublin & Kildare.